Is there a better alternative to Slicy? Is Slicy really the best app in Image Editing category? Will Slicy work good on macOS 10.13.4? 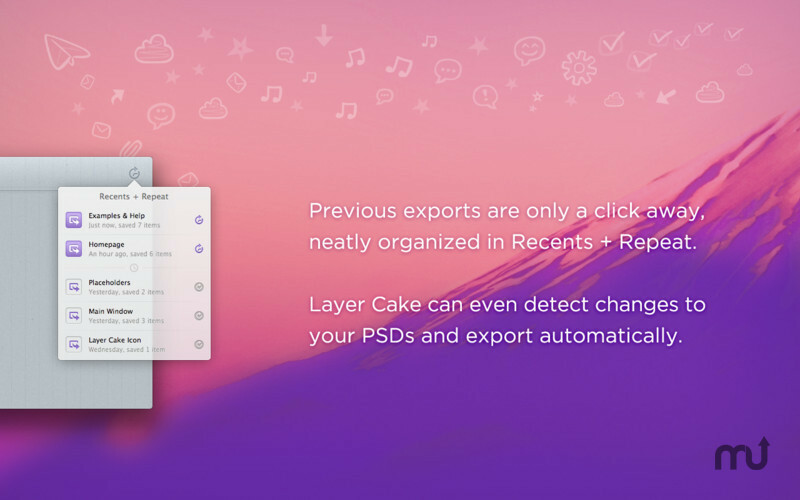 Slicy (was Layer Cake) turns PSD elements into images for the Web and for Apps, simply name your layer groups once and let Slicy do its magic. Bye bye, "Save for Web/Devices". Hello, boost in productivity and creativity! Designers and Developers, rejoice -- exporting is no longer a workflow killer. Name layer groups like the files you want to create, and Slicy will extract them individually. Enjoy complete freedom to move, obscure and even hide these named layer groups without affecting the extracted images. 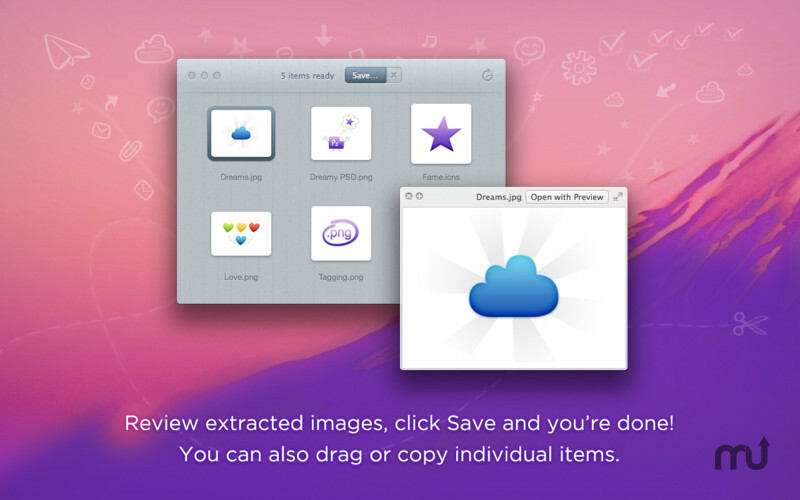 Perfect for Web graphics and App development -- Export to PNG, TIFF, JPG or ICNS. Don't waste your day flattening or separating elements for slightly easier slicing. Design in context, rename your groups and let Slicy do the heavy lifting. Recents and Repeat -- Save time by having your images automatically exported when you save your PSD. When you want to repeat something manually, your previous exports are always just a click away. It's truly a better way of working. 99% Real-World Fidelity -- Slicy's rendering engine moves mountains to make your exports identical to manually flattened images, but it can't guarantee a perfect replica for every PSD. Some features, like CMYK and advanced filters, are not supported. Should you encounter an incompatible image, let us know about it! Learn More -- Visit macrabbit.com/layercake/help and check out the example PSDs. No matter what you design or develop, your PSD workflow is waiting to be improved.